Nosey Is Full of Life and Ready for Fun in the Sun 10-month, old, female, small, black-and-tan German Shepherd Good with other dogs: No Good with children: Unknown Good with cats: Unknown Nosey is such a little cutie pie! This young, energetic girl came to us very thin and looking a bit sad. But she is such a sweetheart! She really likes attention from our volunteers and acts like she hasn't had much before. We think she's just now figuring out how wonderful it is to have people dote on her. ��%BD%A0��%BD%A0 This little girl likely hasn't had any training at all, as she's just learning to walk on a leash with our volunteers. But she is really enjoying lots of love and attention and playtime. We're teaching her what toys are all about, and she loves nothing more than to run, run, run. We don't know if she's good with other dogs, although she does seem fairly reactive when walking by the other dogs' kennels, so a meet and greet would be a must. Nosey would likely do well with a very active family that could provide plenty of physical and mental exercise, as well as continual positive obedience training. She's a very smart and sweet girl who is just now learning how great life is with love and attention. So, she'll need outlets to help channel that puppy energy. 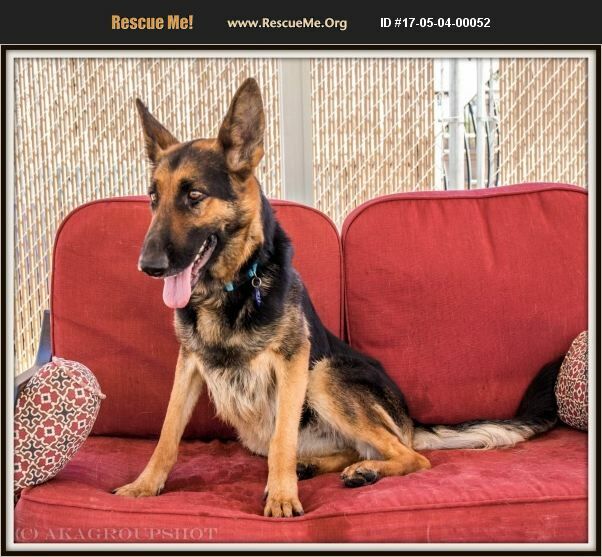 We would recommend older children since she's rambunctious and may knock down little ones as she learns her GSD manners and develops into a beautiful, smart, loving family member. If you can give Nosey an indoor home, you must fill out our��%BD%A0 online application ��%BD%A0to get the approval process started. We will only schedule meet and greets with an approved application. All staff members are volunteers and are not compensated for their time and expenses. Many juggle family and full-time careers while volunteering at Saving Paws. Please be patient, as sometimes it takes up to 5 days to process an application.